An all-rounder combining delicious taste and floury texture with good yields. Steam, mash, chip, saute, bake or roast. First Early variety. Not available for despatch to Northern Ireland or Eire. 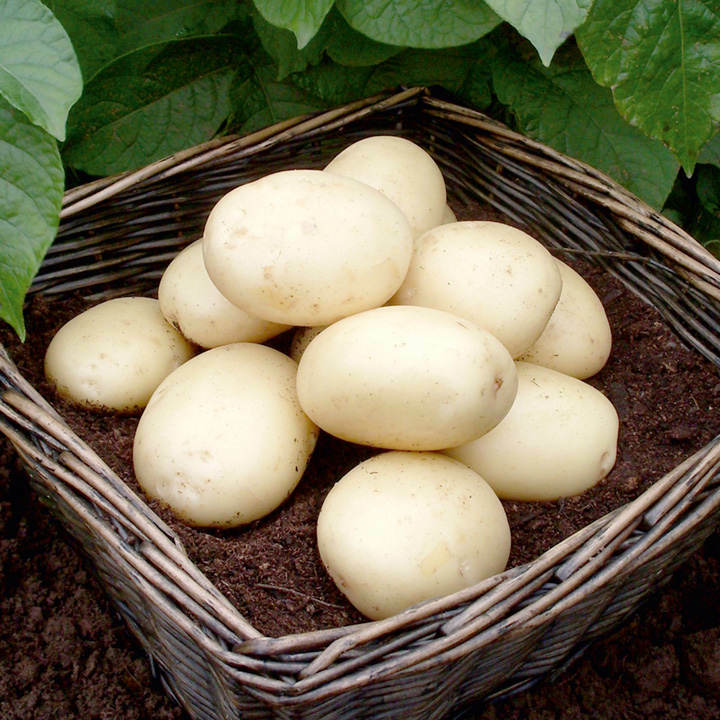 TIP:You don't have enough space to grow potatoes? Did you know it's so easy to grow them on the patio?